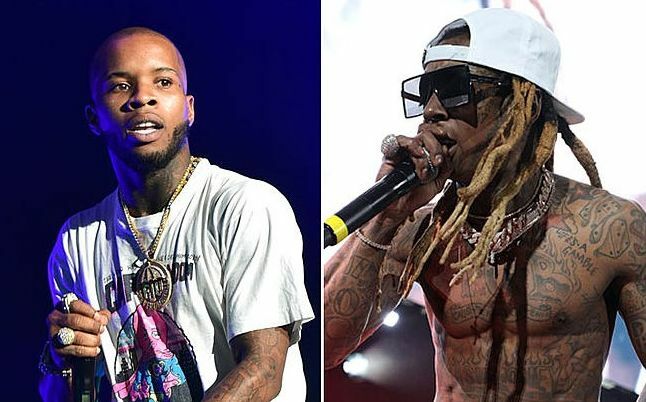 Prestigious Tory Lanez and Young Money Boss Lil Wayne has turn up new hit. Lanez who decide to make this year profitable has dragged Liltunechi along his new song Talk To Me. Though the song is now a remix of course we once hear the official single where Lil Wayne was absent then but both American rapper has put for together to initiate the success on this particular track. Lil Wayne The Carter V was confer after his contractual with his once Cash Money Boss Birdman. Well that was extremely awful moment as they battle over some consecutive year yet they made peace in the sake of the same The Carter V. Listen to Talk To Me Remix and guess what ?